I've ranked 1000s of keywords #1 in Google. Want more customers? Let's make your business go viral! in Google. Want more customers? Let's make your business go viral! I’m one of Australia’s leading authorities on SEO (search engine optimisation) and digital marketing. After taking Kitchen Warehouse from a startup to Australia’s largest online kitchenware retailer in only 5 years, I decided to work from home and use my extensive online marketing skills for a number of personal ventures. I joined Australia’s largest network marketing company, Isagenix, and have achieved the #1 seller status in every year from 2014-2018. The explosive growth my business experienced was purely from SEO. In 2017, Digital Hitmen was born. I now work with a handful of select clients to improve their SEO, website design, social media marketing, paid search and other digital marketing strategies. If you want more traffic to your website, view the digital marketing services I offer, or visit Digital Hitmen for client testimonials, previous work, online marketing tips and more. Do you want to build a successful business online? I can help. Running a prosperous business in the era of digital marketing takes professional know-how, along with technical ingenuity, to create a way to stand out from your ever-present competition. In my years online, I have seen numerous companies (with solid ideas and strong leadership) flounder and fail. Not for lack of effort, but because the owner lacked the e-commerce skills or the time to successfully use the three keys to digital marketing success: SEO, web design, and paid search. 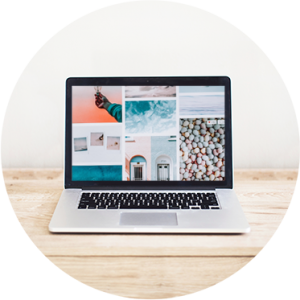 I dedicate my time and expertise to building your digital presence – let me help you succeed. I haven’t become one of Australia’s premier SEO consultants from experience alone. It’s my results that do the talking and I have a proven track record of success for all my SEO clients. Do you want 100s more visitors to your site? Anyone can create a great looking website using a standard WordPress or Shopify theme. However, turning traffic into leads, and leads into loyal paying customers, takes experience. Let’s build a customised site to dominate your niche. With Facebook Ads and Google Adwords, you can easily blow through your advertising budget with very little results. I achieve fast, long-term pay-per-click results with an excellent ROI. Improve your online marketing reach, today. Limited time offer: Download my book. Get my free eBook: 33 Mind-Blowing SEO Stats. And discover how you can leverage them for your business. 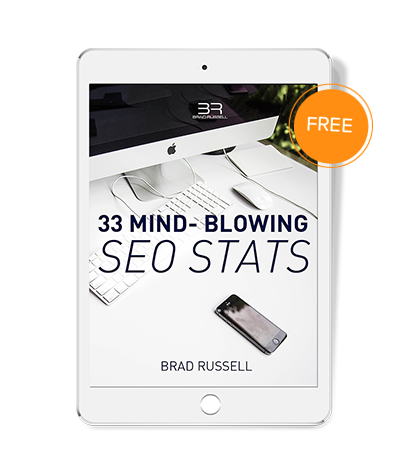 Get my free eBook: 33 Mind-Blowing SEO Stats. Discover how you can leverage them for your business. Get all the tools you need to succeed online! See how I recruit customers for my 7 figure MLM business (all on one platform). $9.90 access for a limited time only! Are you trying to attract more customers to your website through SEO? As an SEO professional, there’s only one tool I recommend – SEMRush. Try it today, 100% free! 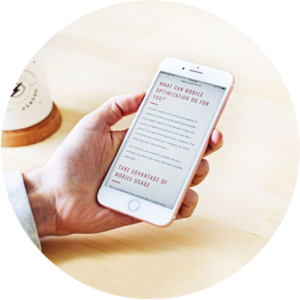 While I can tell you about myself, my expertise, and my online marketing results, I find that hearing from my clients is often the most telling. In my years of working with companies in various niches throughout Australia, I am proud to say that I have numerous glowing testimonials telling of the impact I made on individuals and their businesses.